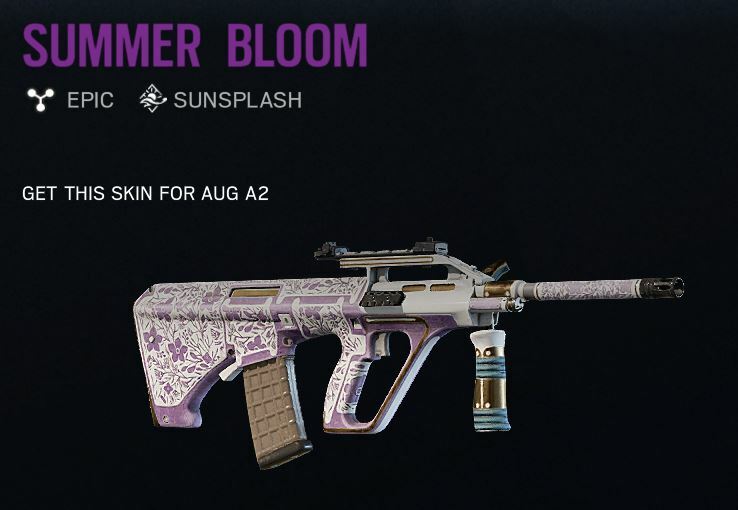 Rainbow Six Siege's Summer event, Sunsplash, kicked off this week, bringing a ton of new goodies with it. 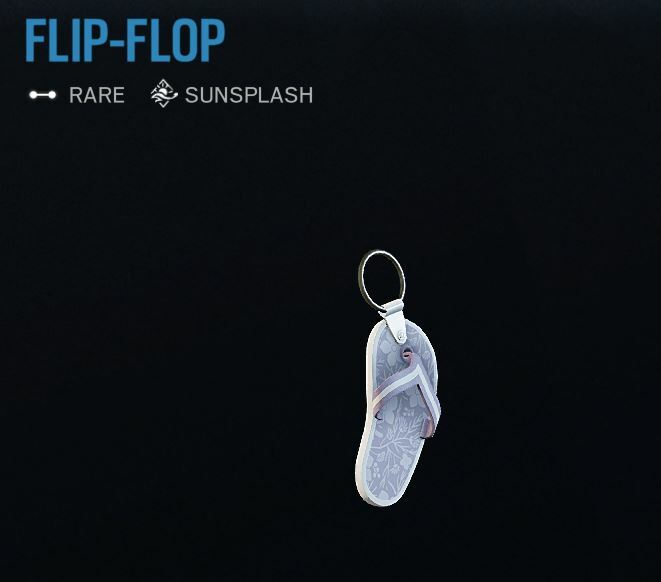 This event brings the heat with exclusive themed Alpha Packs called Sunsplash Packs, similar to the Outbreak event earlier this year. 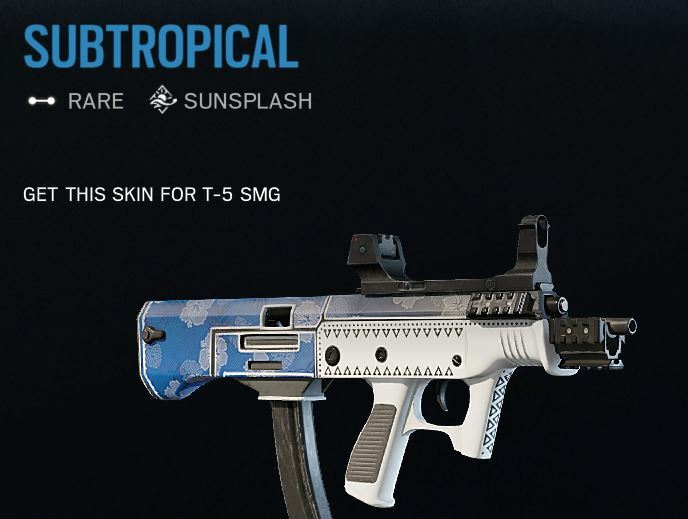 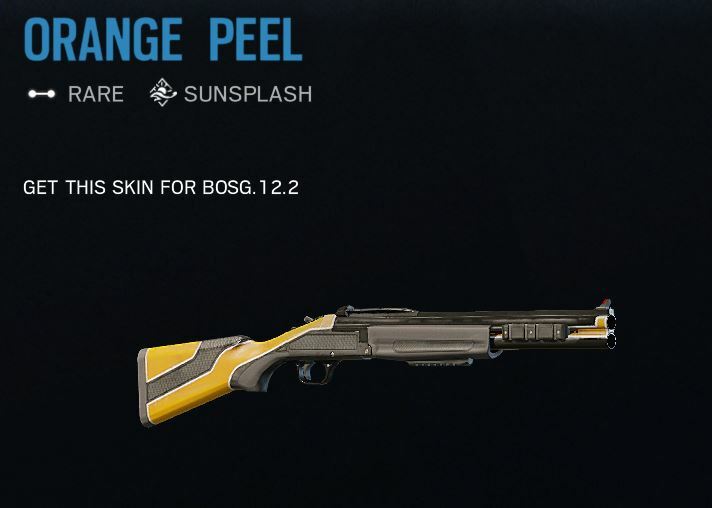 In the Sunsplash Packs, there are 12 different unique skins that can't be earned through any other means. 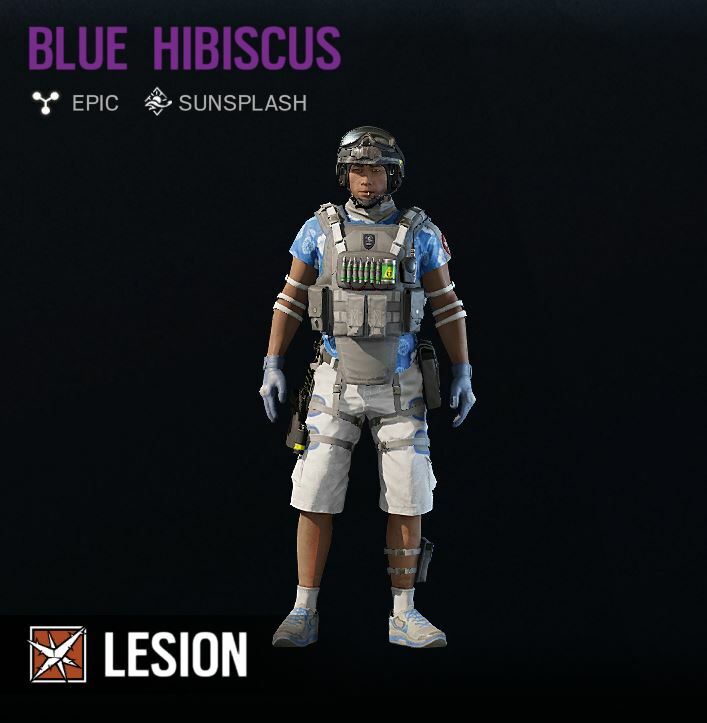 The good news is that Ubisoft gives you two for free. 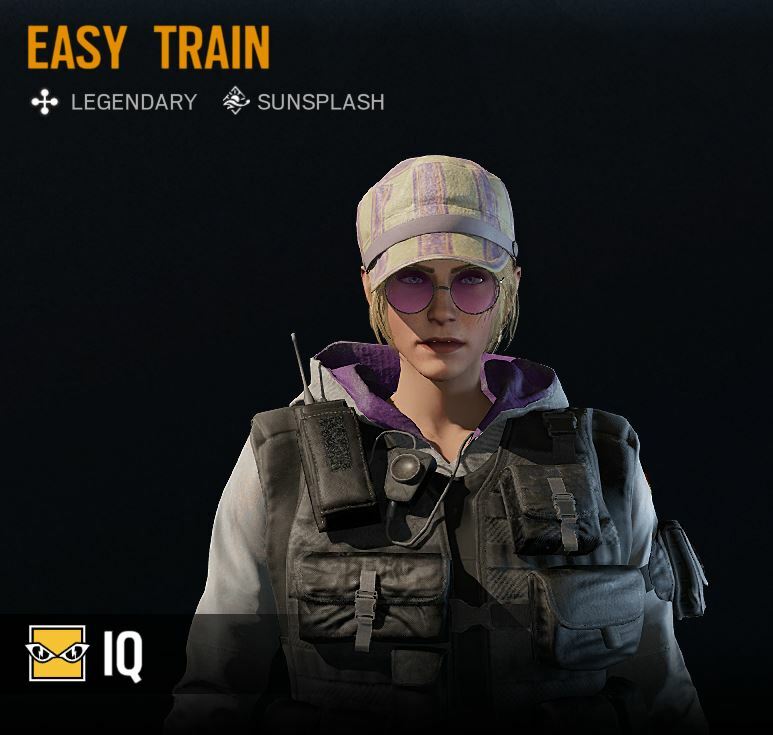 The bad news is that the only way to earn these packs is to purchase them with R6 Credits, the game's paid currency. 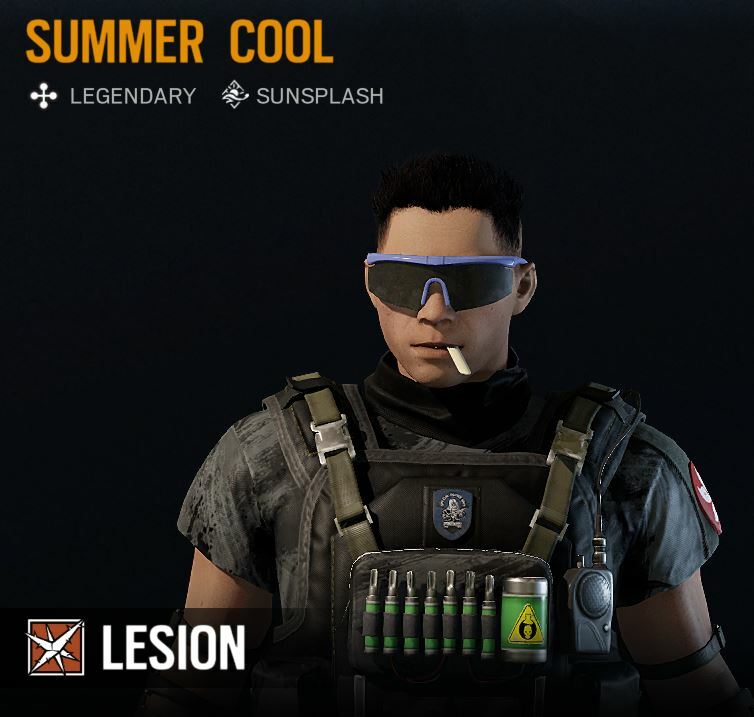 Fortunately you can't roll duplicates in these packs, since they're labeled as Premium. 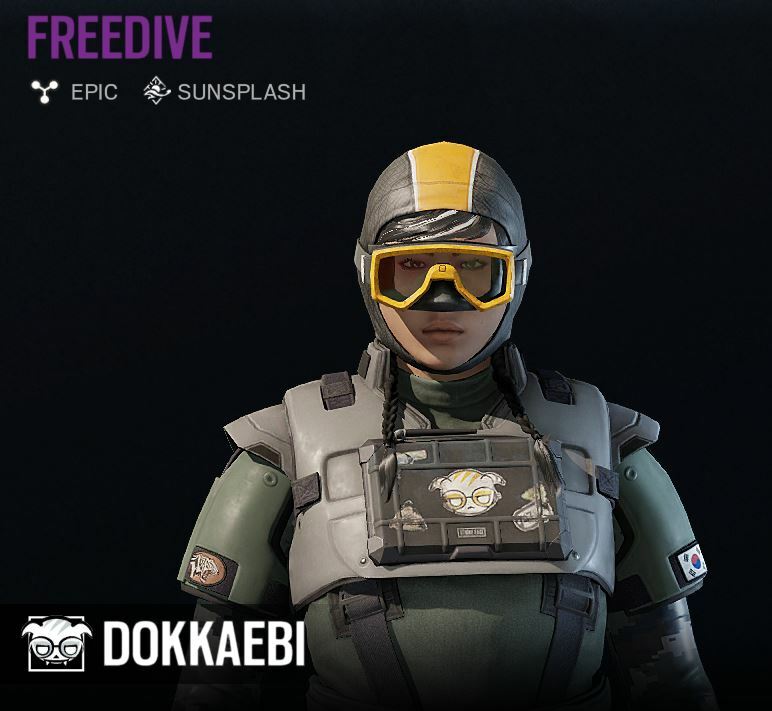 So if you do elect to buy enough packs to get all 12 skins, it won't be that brutal on your wallet. 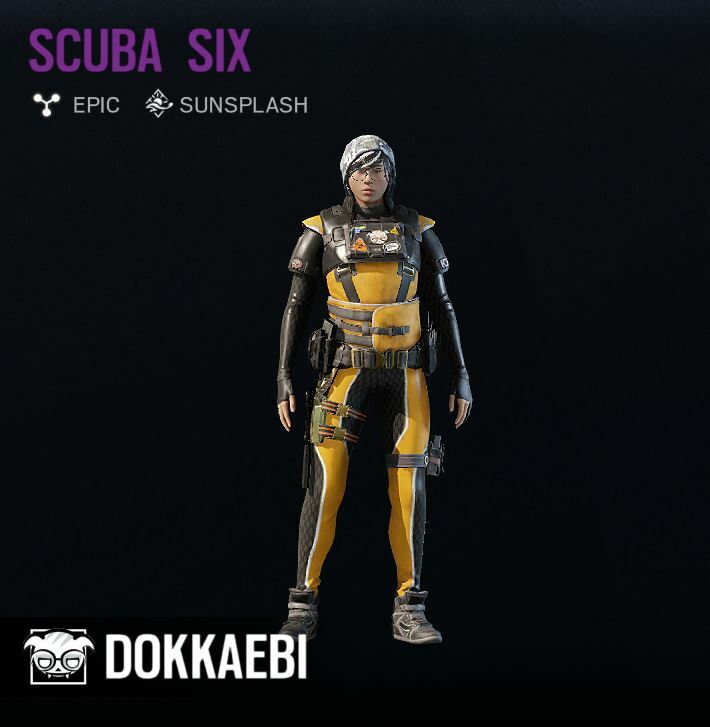 The 12 new skins are divided into four categories with three skins in each. 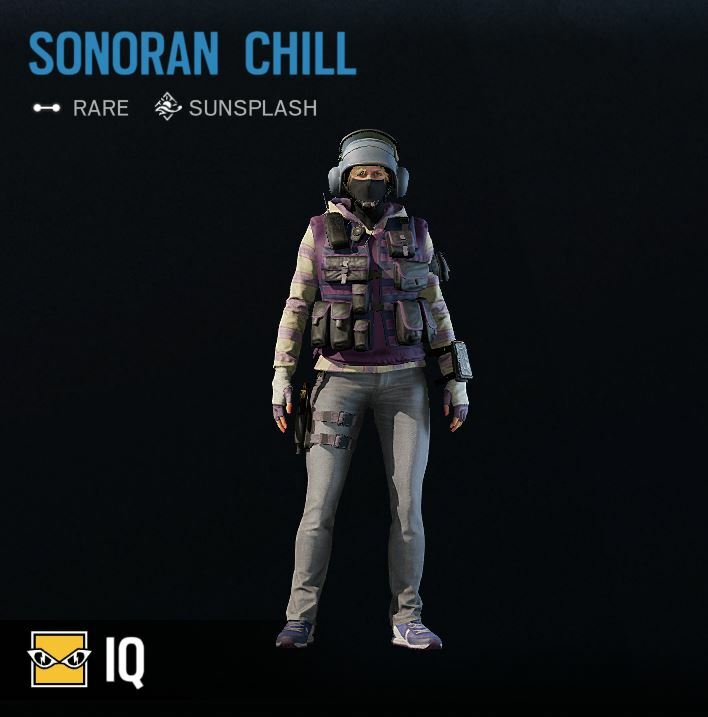 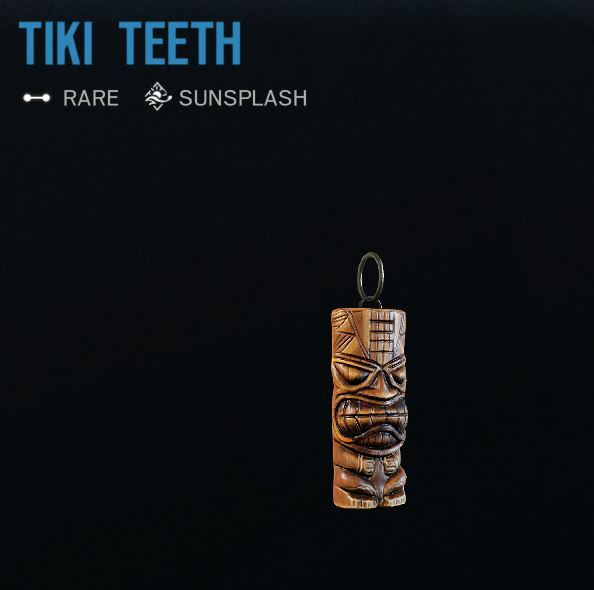 The most impressive ones are the three outfits, but there are also three sets of headgear, three weapon camos, and three charms to obtain as well. 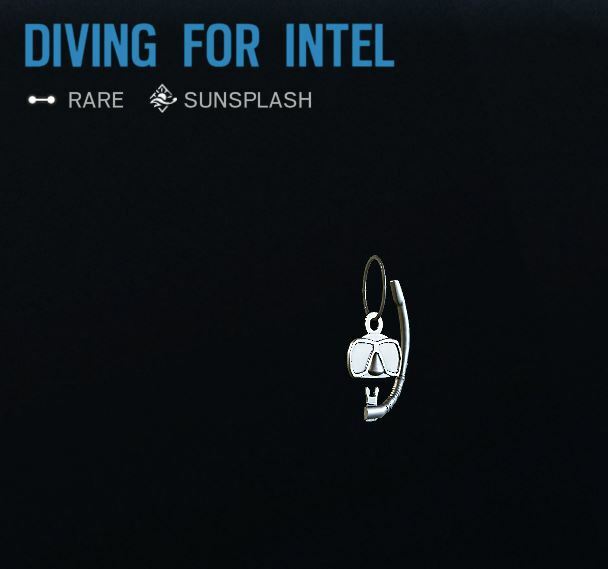 Here are all of them.